Make it and take it! Efficiency is the name of the game, and that’s why P1 Group invests in four fabrication shops at our 220,000 sq ft warehouse space in Lawrence, KS. 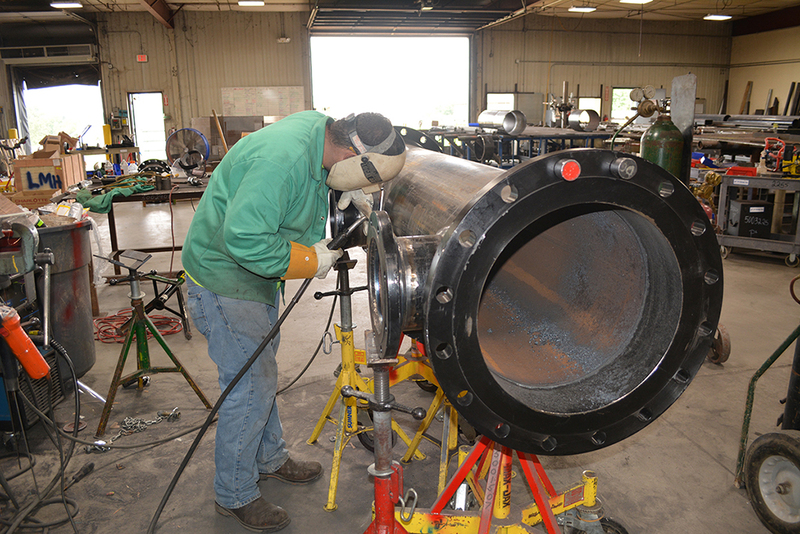 Fabrication gives P1 Group yet another edge in our diversified capabilities. Bottom line? 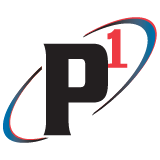 Because of the fabrication shop, P1 Group can build it faster and customers get quality-ensured products at a lower price. Also housed within the Lawrence warehouse space is a separate tool shop that serves all of P1 Group’s fabrication and field work. 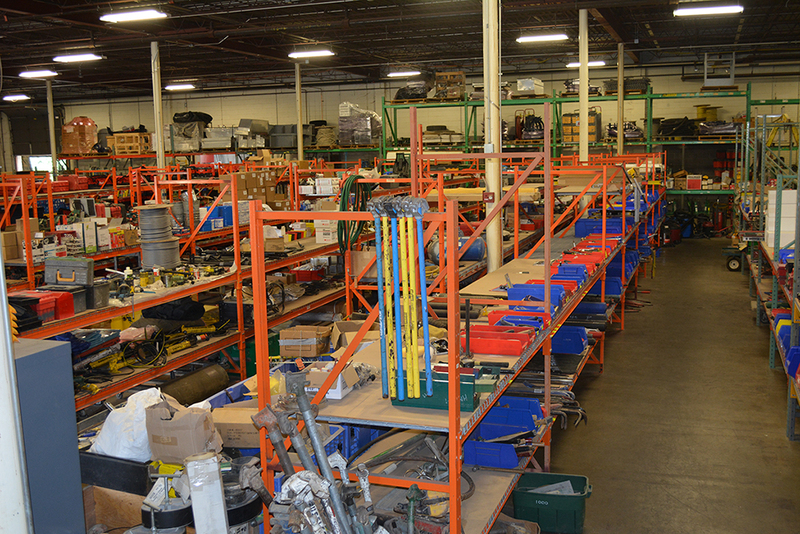 The electrical fab shop recently relocated within the building, increasing fabrication space by about 5,400 sq ft. 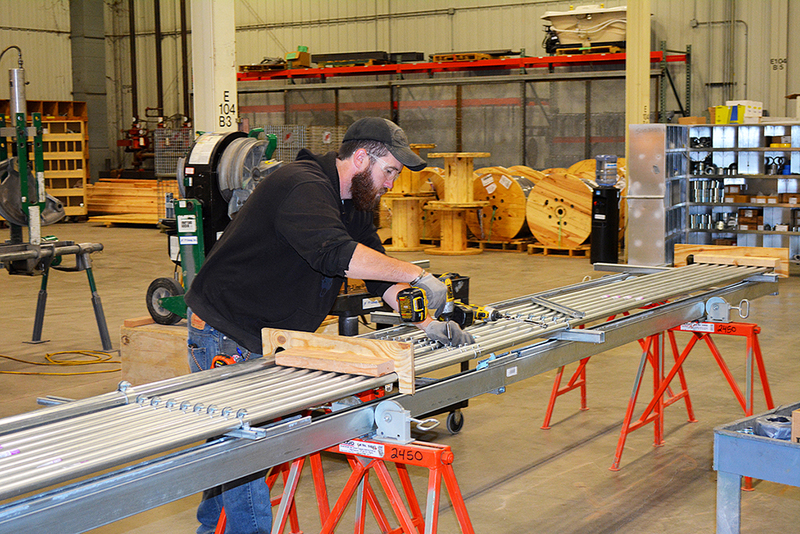 The sheet metal fab shop can manufacture a standard length of duct in about 30 seconds with its coil line equipment. 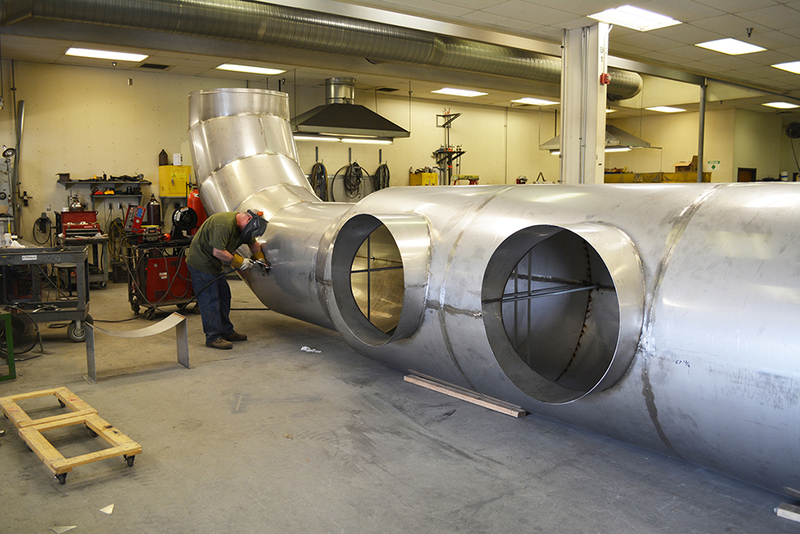 The pipe fab shop can work with almost any material and fabricates pipes as large as 60 inches+ - big enough to walk in!